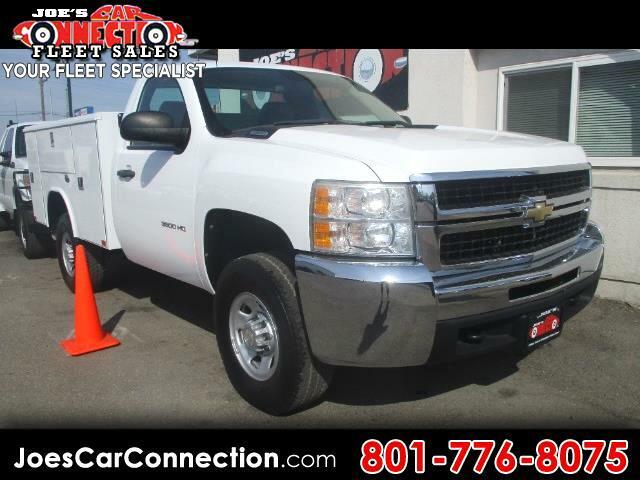 2010 Chev 3500 Reg cab 8ft "reading" Utility Work Truck! Cruise. RWD. Cruise. Work package. AM/FM/CD/AUX. 5464 S 1900 W, Roy. Only 30 minutes from SLCX.